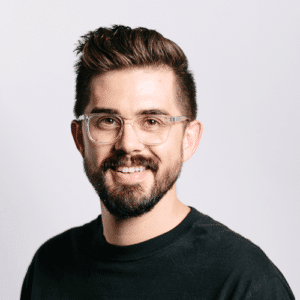 Kelly Watkins has consistently been at the heart of marketing within PLG companies – first at GitHub as the Director of Product & Brand Marketing and most recently as the VP of Global Marketing at Slack. She’s seen first-hand the role marketing plays in growth and knows the ins and outs of each type of marketing. In this episode, Kelly sheds light how young companies should think about product marketing and when to make their first hire, how impactful brand was for her team and the role content played in Slack’s strategy. You’ll also find out the two things she cares about as a marketer and what’s next for her career.